Some have spent years studying Kant and his Categorical Framework for knowledge, first published in 1781. I am absolutely fascinated by the implications of Kant’s maddeningly simple chart. 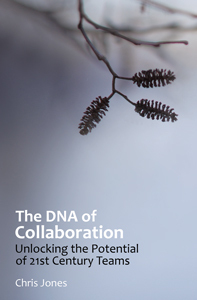 Can it be a framework for all knowledge? 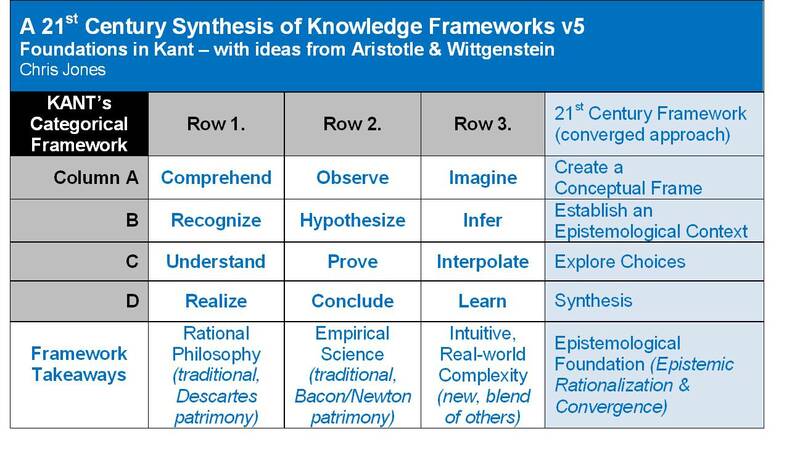 Can we somehow bring this structure into our modern, 21st century understanding of how we think about knowledge itself? I think we can. 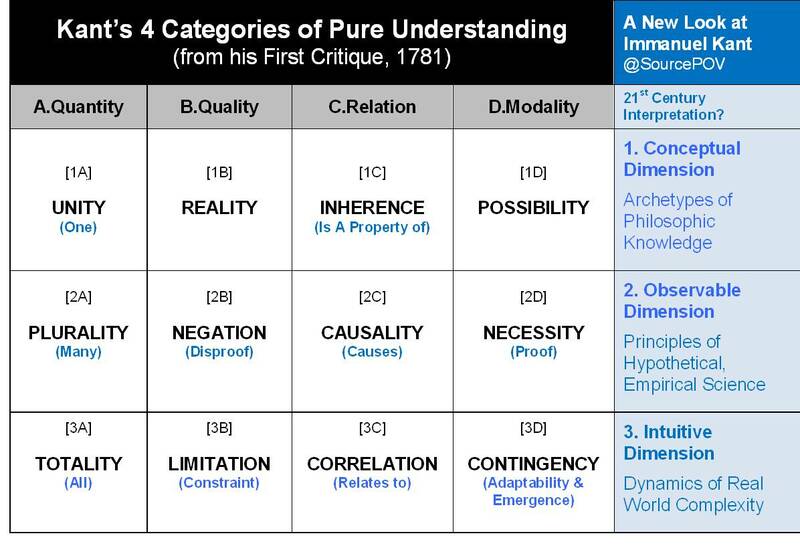 Kant argued that his 12 “intuitions of the pure understanding” existed a priori, ie., prior to any observable experience, and as such, were fundamental precursors to any knowledge framework. What appears below emerged from research I’ve been doing on the history of philosophy and science, summarized on a prior post on Divergence. 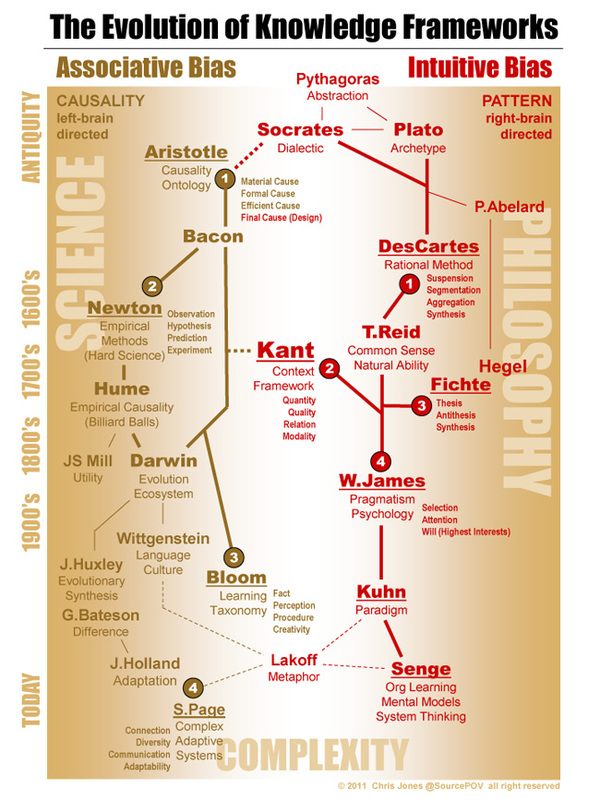 In that earlier graphic, it’s no coincidence that Aristotle is at the top and Kant is in the center, flanked by left-brain dominated science, and right-brain dominated philosophy, modern distinctions that weren’t evident back then. I’ve attempted to accurately capture commonly used key words for each element of Kant’s Framework. Below each of these, in blue, I’ve provided some more modern phraseology. And I’ve indexed Kant’s 4 Categories (columns A-D) and 3 Dimensions (rows 1-3) for discussion. Click on the chart to view it larger. New thinking? That appears in the far right column, also in blue. Wittgenstein has been an important voice in my thinking. In rationalization of knowledge frameworks or, really, anything as abstract as knowledge itself, the semantics are extremely important – especially with Kant. Two other frameworks I wanted to throw in the mix here: (a.) Aristotle’s 4 Causes, and (b.) the structure of western language itself, using English (my mother tongue) as a basis. With that as an input, let’s tap Wittgenstein-thinking re: language in hopes we might identify some semantic connections lurking in Kant’ framework. Let’s convert the conceptual symbols in the framework into sentences, to see what happens. Walking the 4 columns. First, we’ll test Kant’s framework as viewed through our updated, 21st century semantics to examine Kant’s 4 Categories (the columns) more deeply. As we do, focus on my verbs (bold) that I’m using to evaluate each row in that column (underlined). This allows us to see what’s happening analytically at each level of intuitive comprehension. This forms the outline of a new analytical model based on Kant’s framework. The first verb in each sentence has a Philosophical heritage, the second is Scientific, and the third is new, deriving from real-world complexity. From this construct, I saw a pattern. Here are the verbs in table form, mapped onto Kant’s Framework, with conclusions at right and at bottom, so this is more clear. I switched rows and columns around (3×4, instead of 4×3) to force a different perspective. I am learning that such changes in point of view are essential to fully realize critical thinking. Walking the 3 rows. For one last test, we’ll check for coherence of the model, essentially applying the representative triggers for each node of Kant’s framework. Again, the operative notion from Kant’s model is underlined in each case, using symbols derived from the first table above, read left to right. There’s a certain logic emerging here. For me, viewed in this light, Kant’s framing hangs together a bit better now, with a little help from Aristotle (on intention) and Wittgenstein (on semantics). The traditional 4 category names – “quantity”, “quality”, “relation” and “modality”, as translated from the German – didn’t resonate with me when I first came across them. 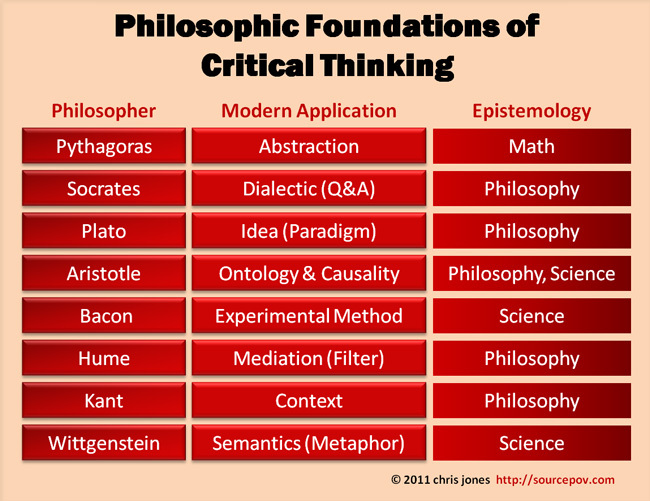 I see Kan’t early ideas on complexity in the bottom row of his model, the ultimate dimension in which the effect of the real-world takes hold; science runs through the middle; philosophy is at the top. Context? It is shifting throughout, as we move through various modes of abstraction. That’s the magic of how we think. I’m hopeful this is a foundation for the epistemic convergence that I was mulling in my prior “divergence” post. Have we unpacked Kant after all? Is all knowledge represented? We certainly gave it the good old college try. Challenge me. What do you think?